Pale colour of oil resists yellowing. Eco friendly product suitable for applications that require food grade oil. 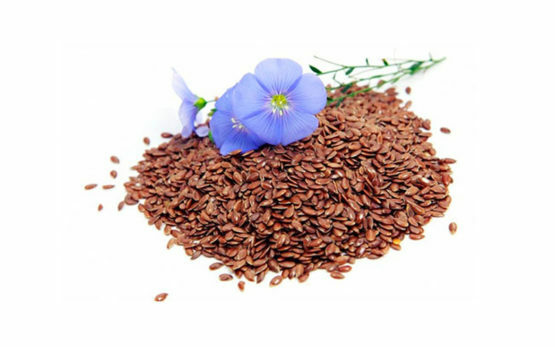 Dries more quickly and evenly than conventional linseed oil. Does not contain solvents or drying agents. Our finishing oil is pale and dries more quickly and evenly than conventional linseed oil. This oil also resists yellowing over time, helping your projects maintain their original beauty. It is also suitable for applications that require food grade oil, such as conditioning oil for butcher blocks, wooden serving bowls and cutting boards. Our purification process results in a very low-odour oil that is non-toxic as it does not contain either solvents or drying agents. This makes our oil more eco-friendly and easier for the carpenter to use. Our premium oil is designed for the creation of beautiful and safe works of art.